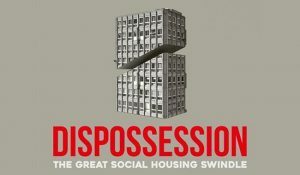 Dispossession: The Great Social Housing Swindle is a feature documentary directed by Paul Sng and narrated by Maxine Peake. The film explores the catastrophic failures that have led to a chronic shortage of social housing in Britain. Dispossession is the story of people fighting for their communities, of people who know the difference between a house and a home. Doors Open 7pm. 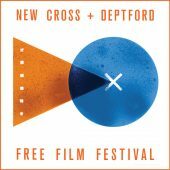 Film starts 7.30pm. Discussion after the screening.